How many times do you tell yourself “I will start my fitness plan on Monday?” I have done this many many times in my life. Well, it’s Monday time to get started. Do you want to feel healthy? Do you want to feel confident? Do you want to be happy about your self? Summer is near and it’s time to start thinking about that swim suit that you want to fit into. 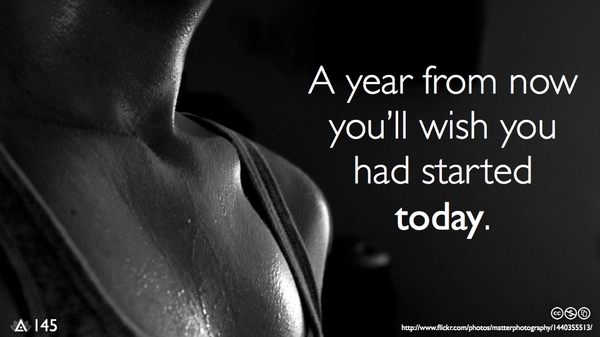 What will you do today different from you did yesterday, last week or even last year to get you where you want to be? Today I will get a killer workout in along with 3 liters of water and clean eating! Today I start a new adventure with the blogging world. This blog will share my random thoughts about food, drink & fitness. Sunday mornings in our household tend to be relaxing and laid back. Drinking coffee and making breakfast. The cook of our home is my husband. He hasn’t had formal training but can bust out a mean meal in minutes. Today I decided I was going to make the family a “Frittata” with the help of Mr. Chef. He was instructing me on how to make it. Vegetables were cut up, bacon sautéing in the pan, eggs whipped up. Once the bacon was done I added peppers, onions, potatoes to the pan and continued whipping up the eggs. Little did I know that the fresh spinach should go in the pan before the eggs. So instead of a “Frittata” we ended up with a scrambled egg mixture with veggies,meat and cheese. It didn’t look beautiful like a “Frittata” does but tasted great! What do you like in your frittata?